Liverpool FC Women's potential opponents in the Women's FA Cup fifth round have been confirmed. 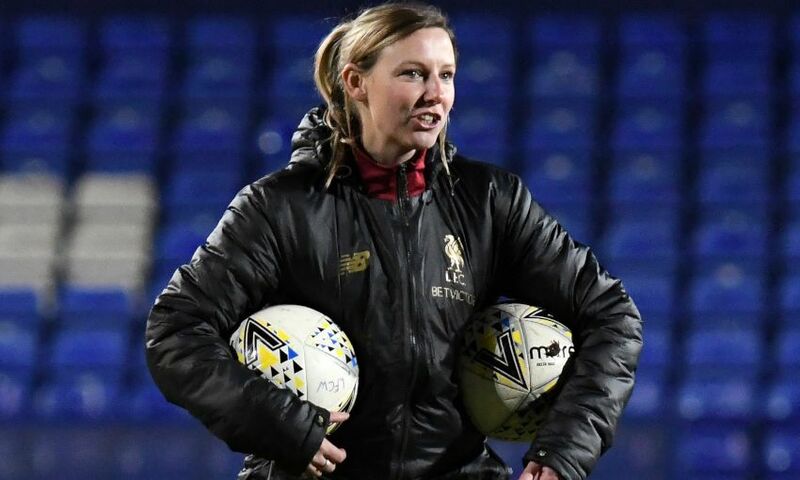 The Reds’ fourth-round tie with MK Dons Ladies was postponed on Sunday due to a frozen pitch at Prenton Park. A date for the rearranged tie will be announced soon. The winners of the match will face either Millwall Lionesses or Lewes at home in the next round of the competition. Both Millwall and Lewes play in the second tier of women’s football, the Women’s Super League 2.